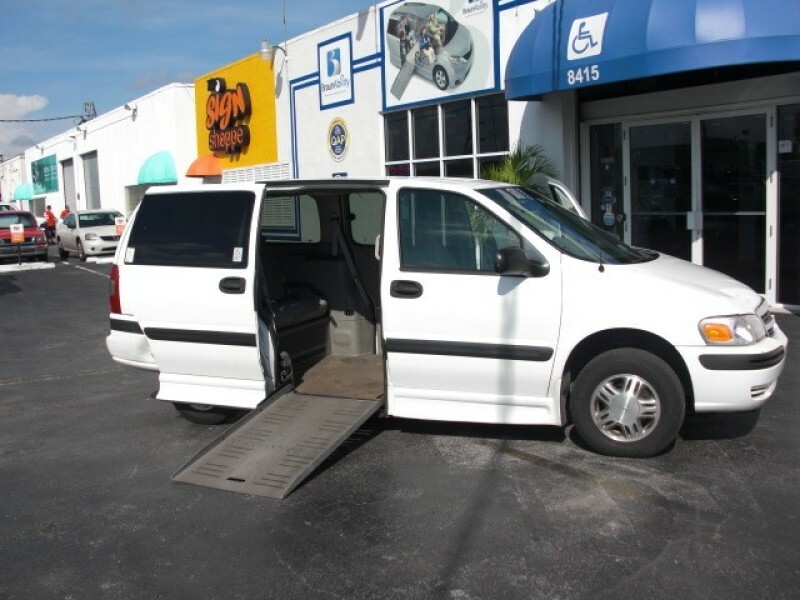 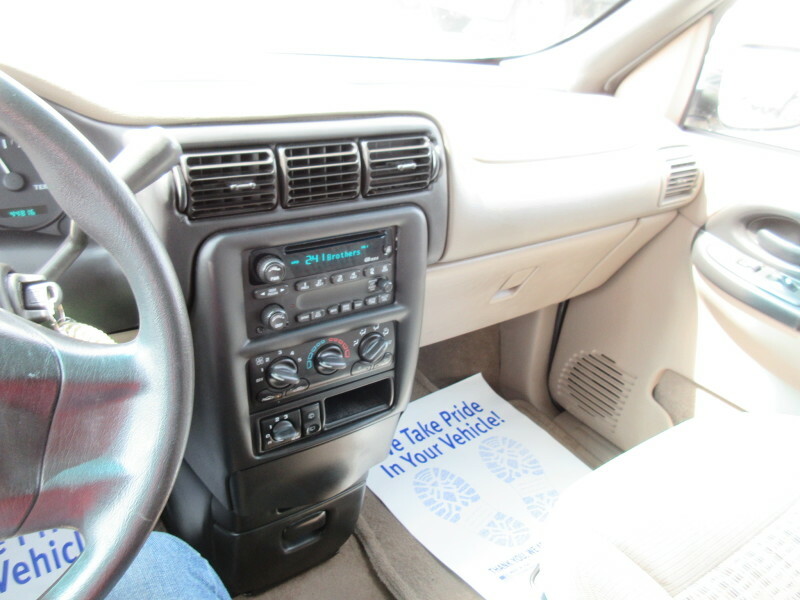 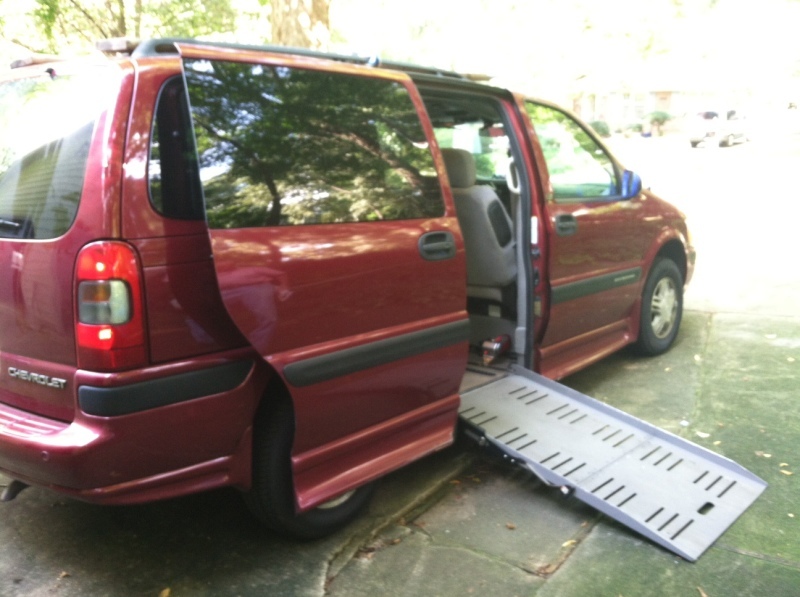 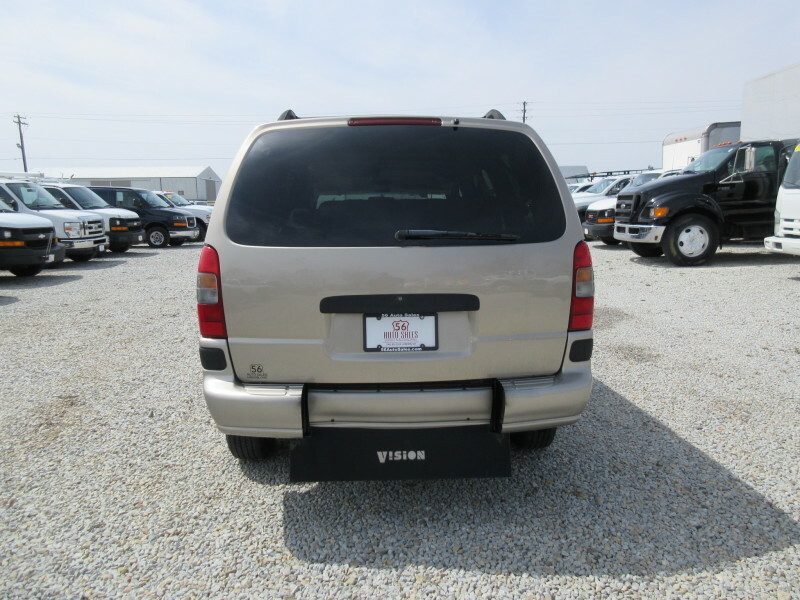 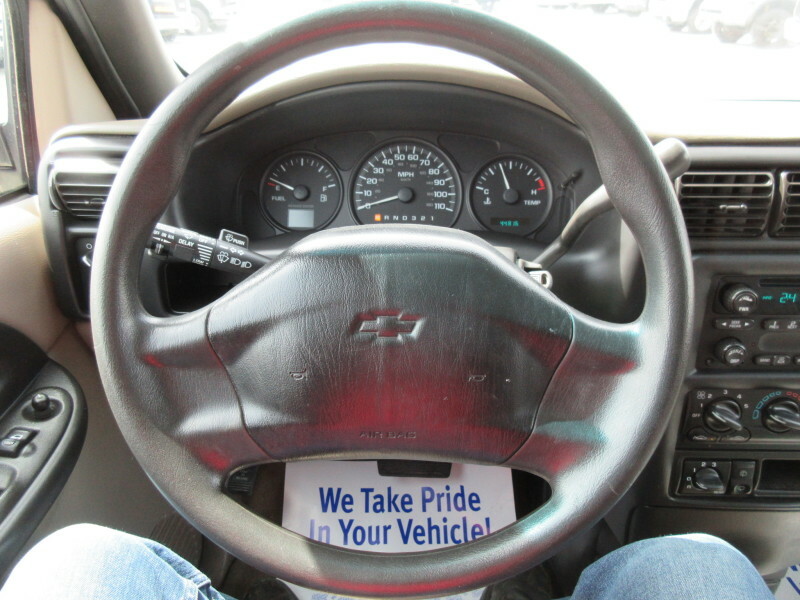 INEXPENSIVE LOW MILEAGE WHEEL CHAIR VAN!This 2003 Chevrolet Venture has been specially equipped with a rear entry ramp to assist those with limited mobility! 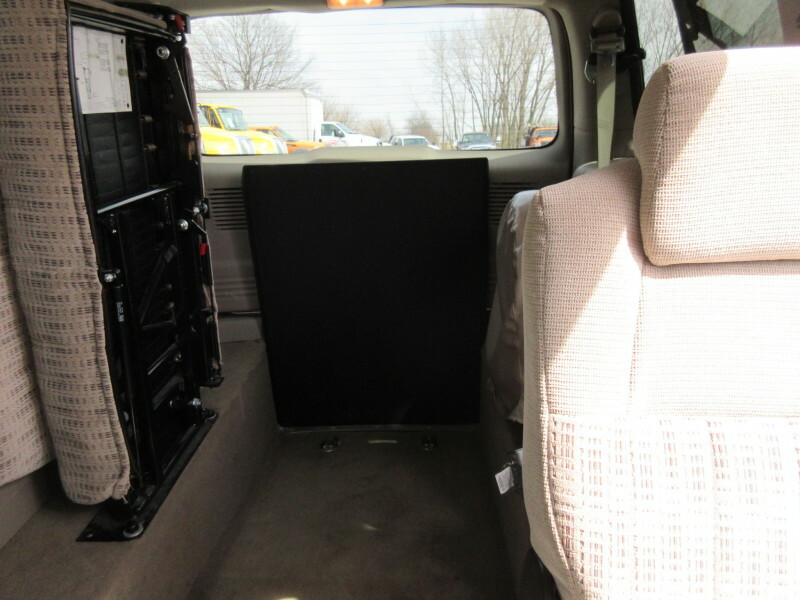 The back seats will fold up to allow a chair to roll into the van. 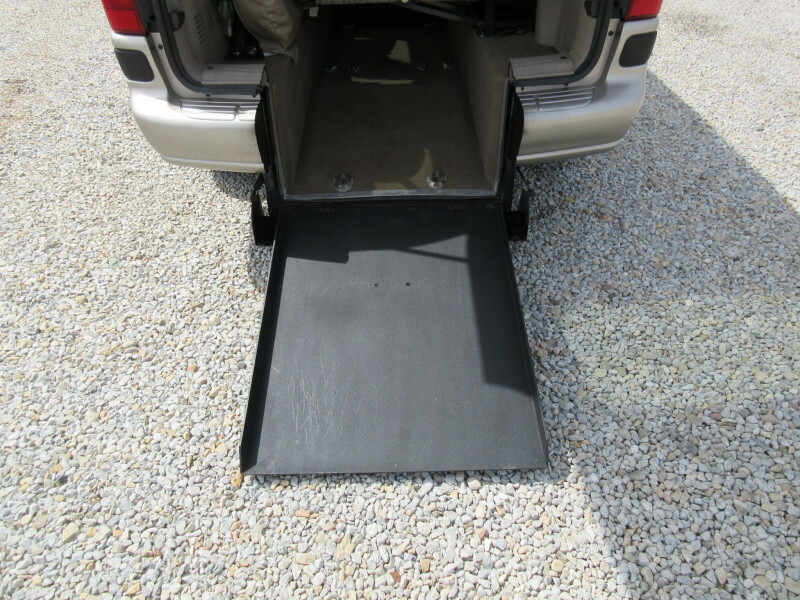 The rear hatch opens and the ramp folds down at the push of a button so it is easy to operate! 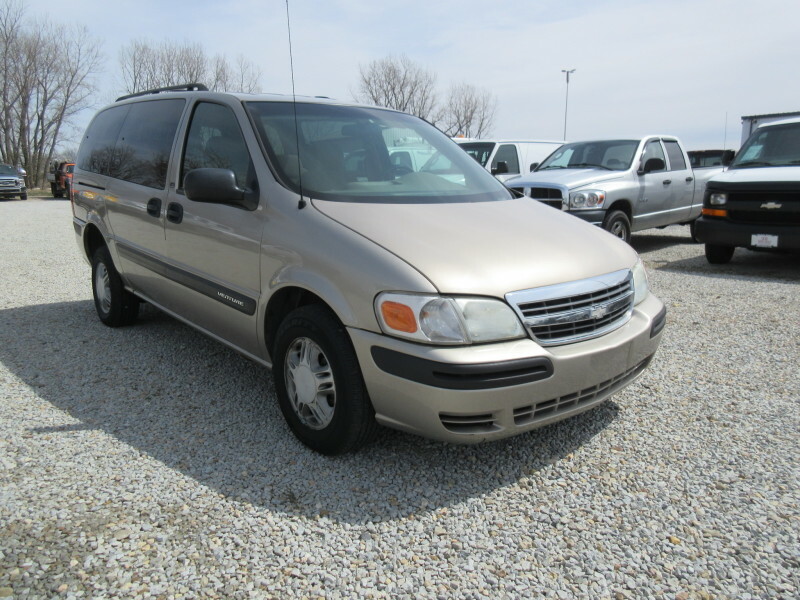 This van also has very low mileage on it, only 44k! 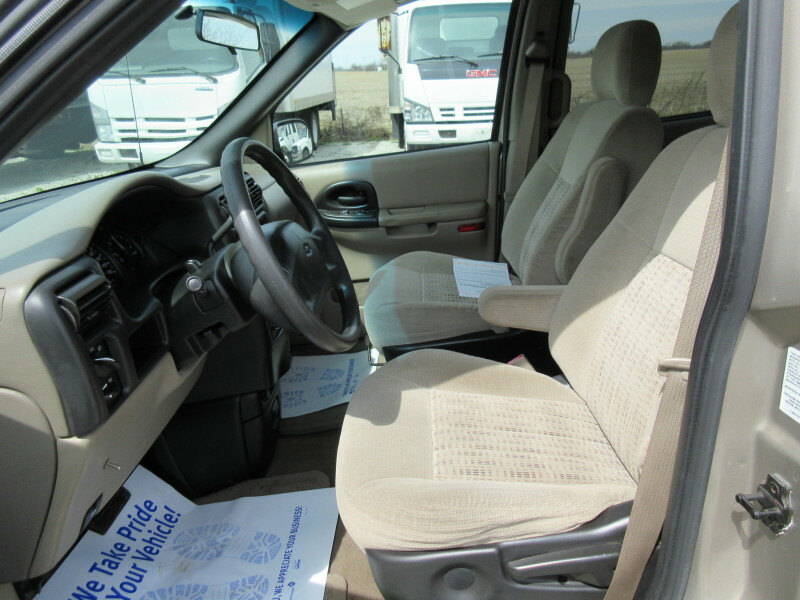 You donâ€˜t find too many vans these days with this kind of set up, this low mileage, and this cheap! 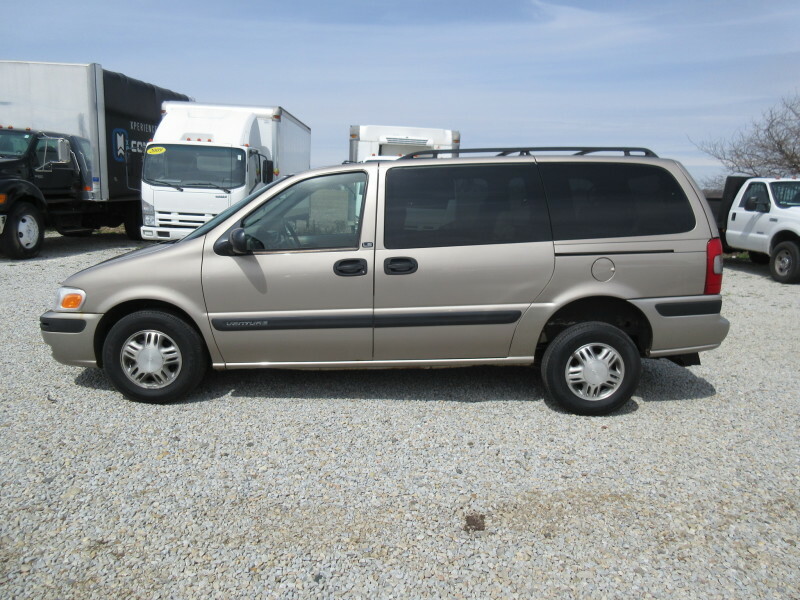 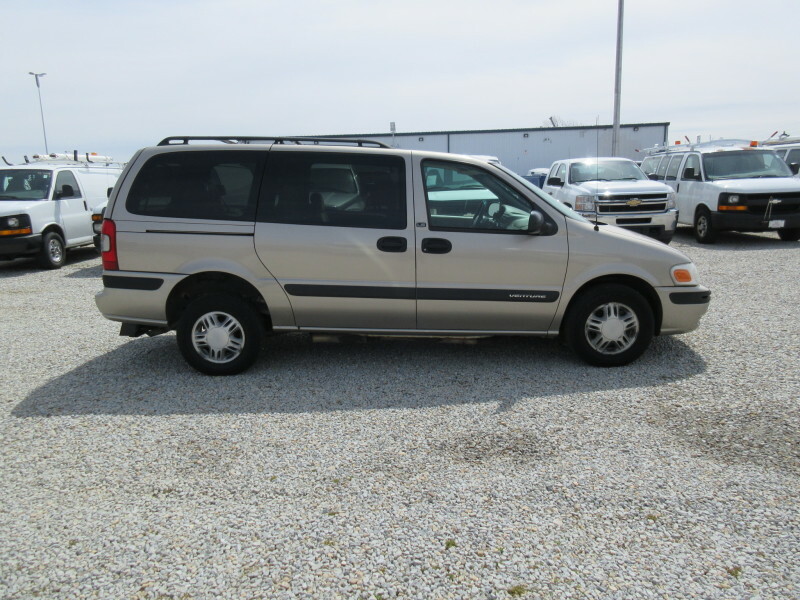 Hurry into 56 Auto Sales today before this Van is gone!Call Garrett at 740-852-2330 for more details! 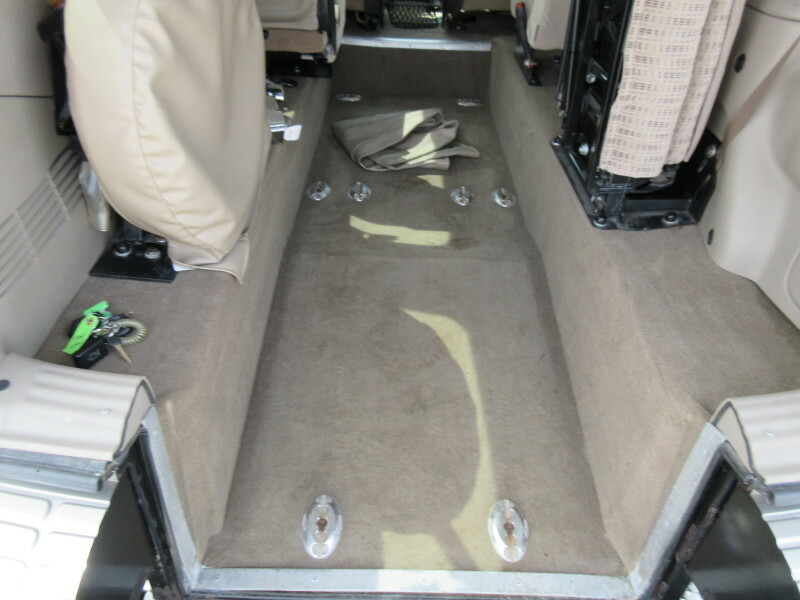 58" height from lowered floor to roof.